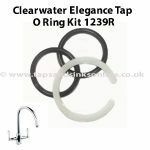 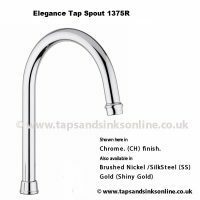 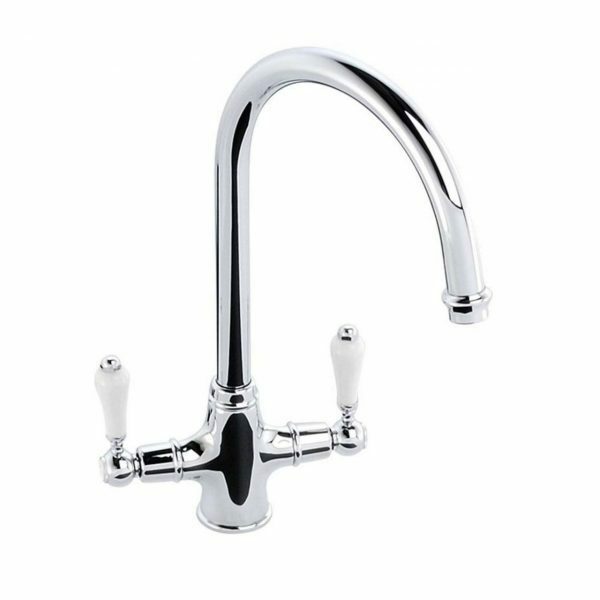 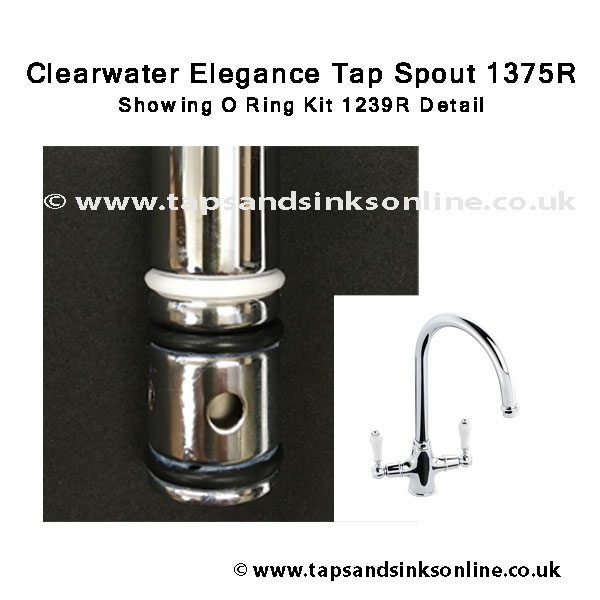 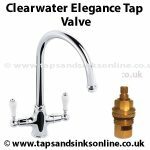 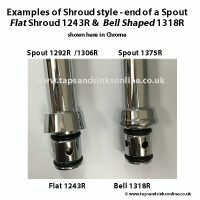 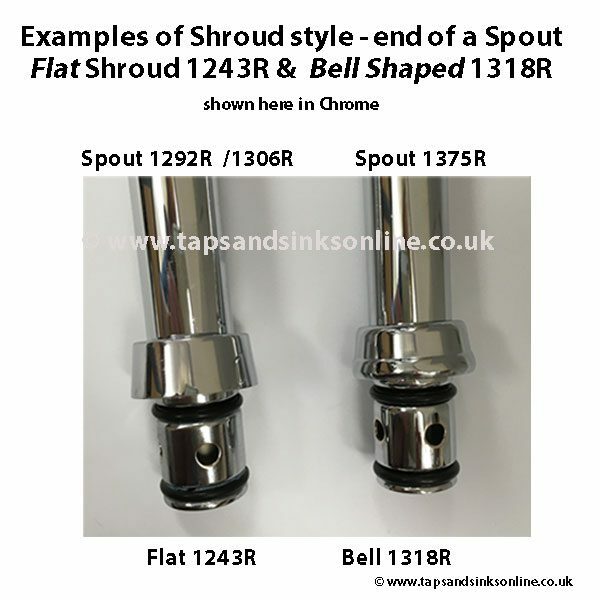 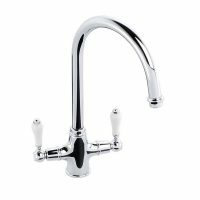 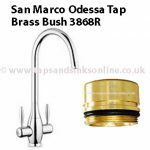 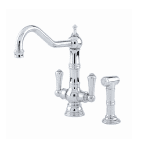 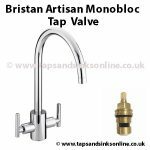 This Clearwater Elegance Kitchen Tap Spout 1375R will also fit other Antique Style Kitchen Taps once these Taps have an existing spout with the 1239R O Ring Kit. 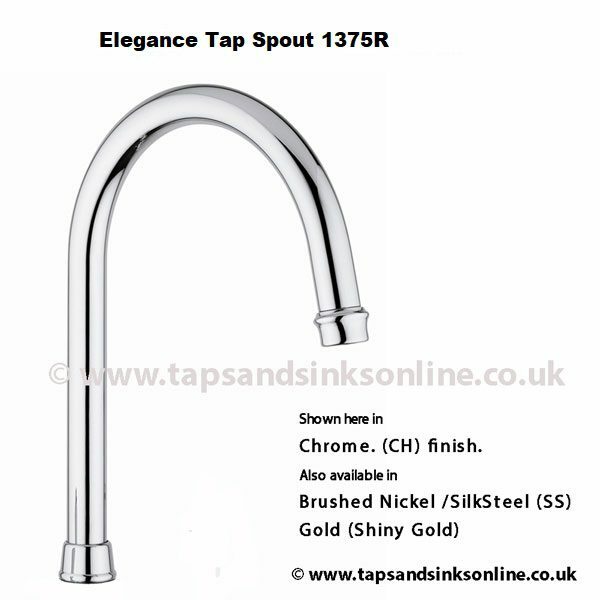 You can purchase the Clearwater Elegance Kitchen Tap Spout in three finishes : Chrome, Brushed Nickle and Gold. 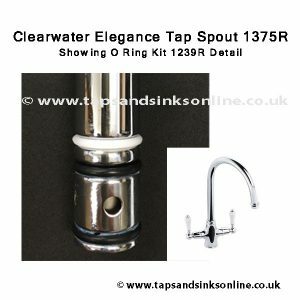 The Spout includes Aerator, O Ring kit and locking nut. 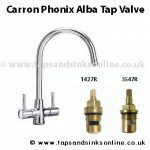 We have included some more information further down on the page to assist you.